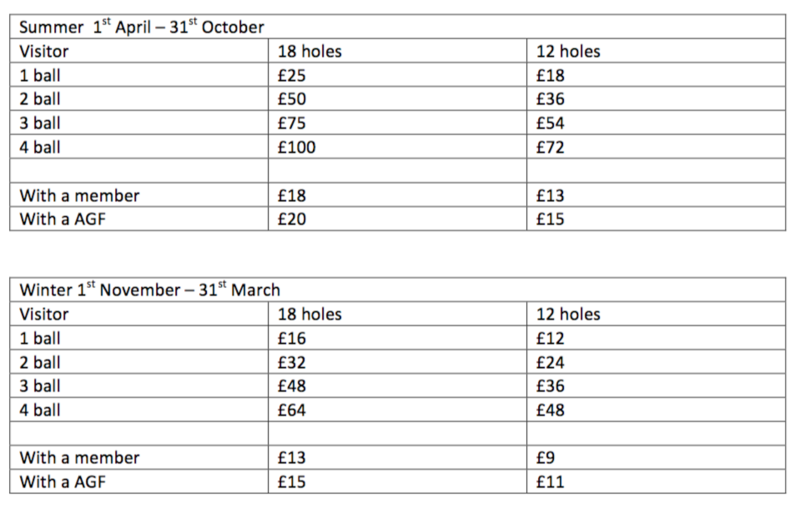 To book a tee time please click on the link below or call Christian in the shop on 01625 423227 (option1). For Societies please visit the Socieities page. Please note: Winter wheels for golf trolleys will be compulsory from 1st November 2018. 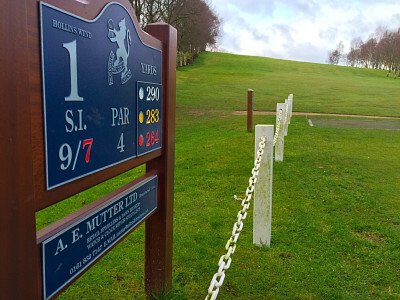 01625 423227 (Option 1) to book your Tee Time.